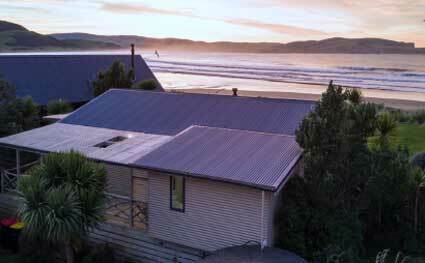 Welcome to the Catlins Beach House in the heart of The Catlins and part of the iconic Southern Scenic Route. We offer beach house style accommodation from which to enjoy our absolute beachfront location at Porpoise Bay in the Curio Bay area. Whether travelling through the beautiful Southern Scenic Route, or as a weekend or longer stay destination, Curio Bay and the Catlins Beach House combine for your perfect Catlins getaway. 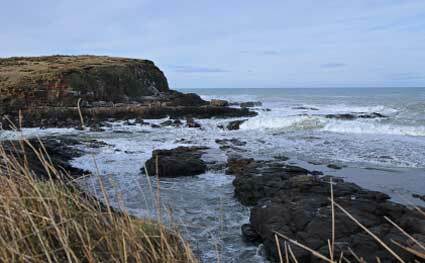 With an uninterrupted view of Porpoise Bay and two minutes’ drive to the petrified forest of Curio Bay, Catlins Beach House is an ideal base from which to enjoy the local attractions, explore further afield, or just relax and take in the immediate surroundings. Let us make your trip to our part of the world as relaxing and enjoyable as possible.